In June of 2013, former President Obama issued a memorandum directing the EPA to issue standards, regulations, or guidelines to address carbon pollution from power plants. A year later, the EPA issued it’s proposed version of the CPP in June 2014. The final rule was published in the Federal Register in October 2015. 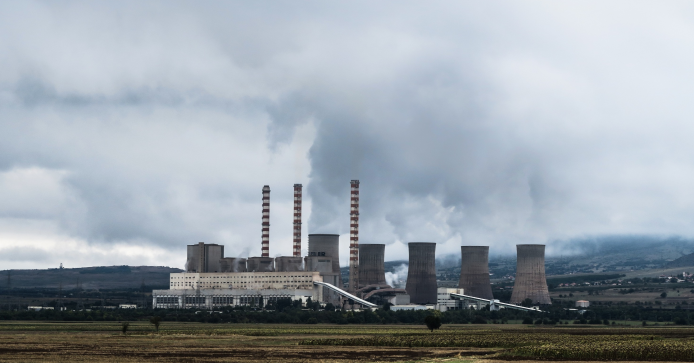 The plan would require individual states to meet specific standards with respect to reduction of carbon dioxide emissions from coal-burning power plants used for electrical power generation. Under the Congressional Review Act, a Senate Joint Resolution was approved by both the Senate and House in 2015 that would have permanently blocked the CPP and prohibited EPA from developing “substantially similar” standards. However, former President Obama vetoed the resolution. In response to Trump’s Executive Order, EPA Administrator Pruitt signed four Federal Register notices including formal announcement of review of the Clean Power Plan. The review led to the October 10, 2017 announcement of the proposal to repeal the Clean Power Plan.